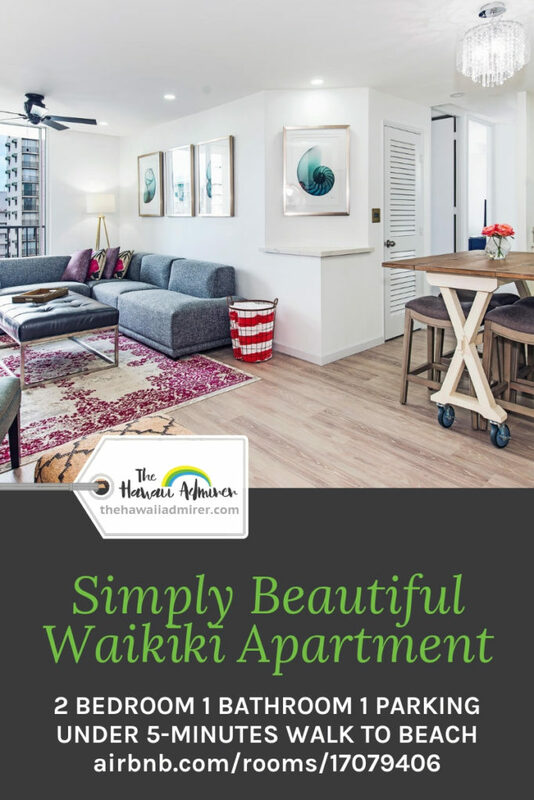 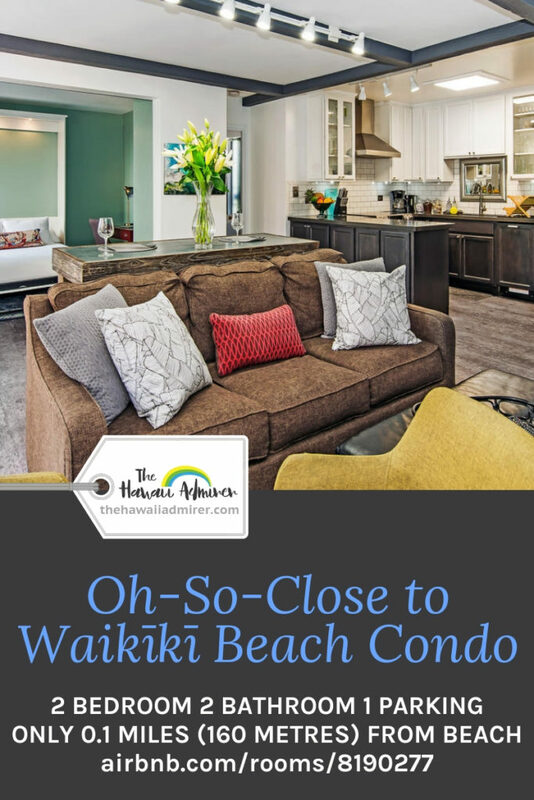 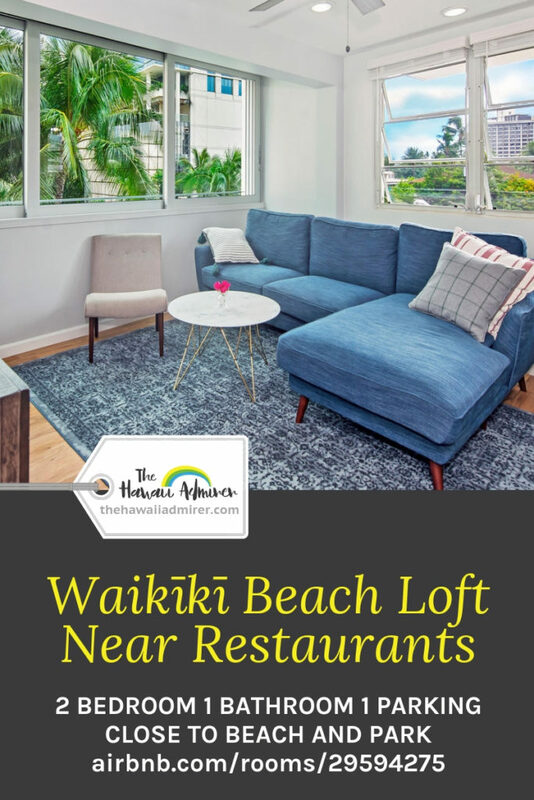 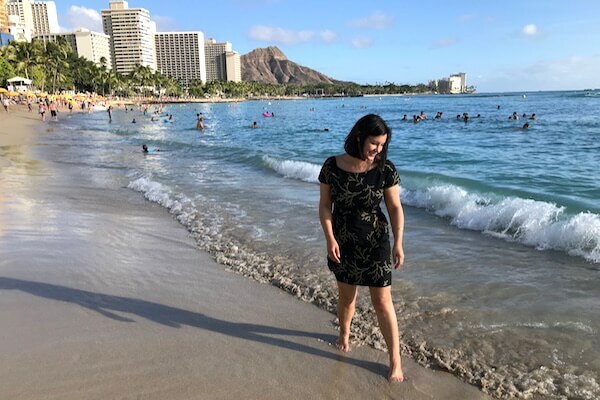 You’re invited to stay with The Hawaii Admirer, an Airbnb Superhost of five-star rated Waikiki Apartments. 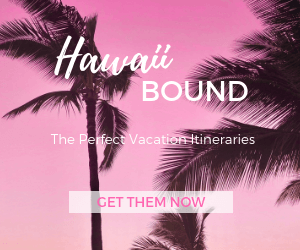 Click each tile to view the Airbnb profile and check the calendar for availability. 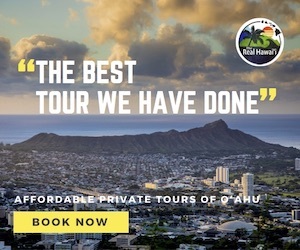 Book direct to avoid Airbnb fees by emailing vivianwardaffairs@gmail.com.